Everyone is welcome, but some teams are looking for key players. 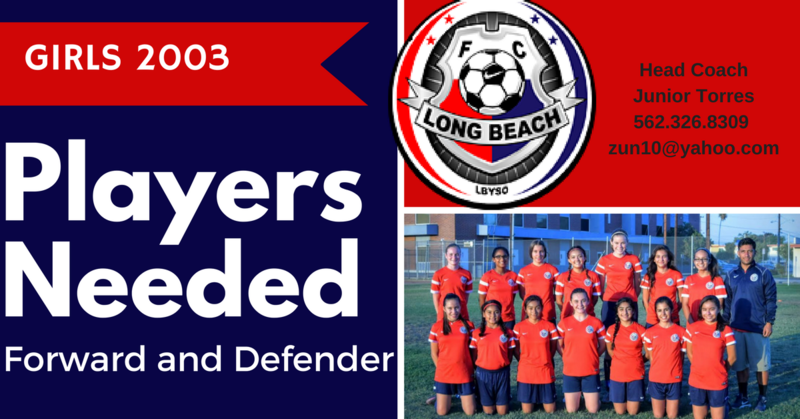 For more details on the FCLB Girls 2003 team click here! 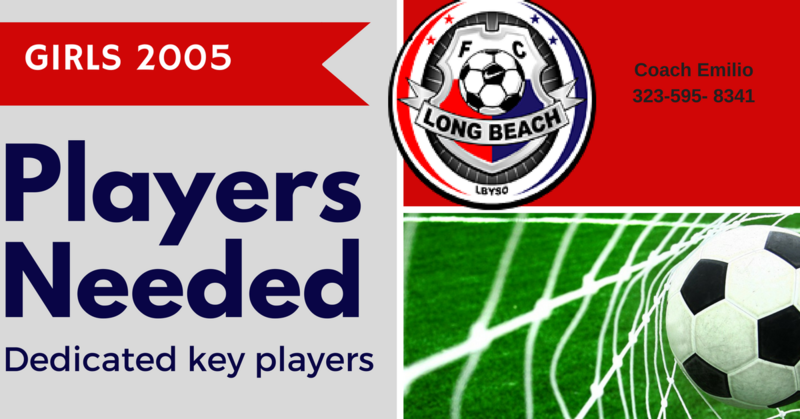 For more details on the FCLB Girls 2005 team click here!